"The best trick I've seen at Blackpool... Superb! "- Jeff McBride 2016Alakazam Magic is proud to pres.. 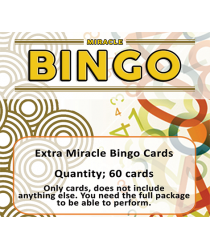 EXTRA cards for the unforgettable game of 'chance', Miracle Bingo by Doruk Ulgen! The extra cards pa.. 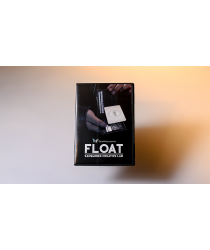 Many levitation illusions on the market require a lot of attention on the working of the prop instea..
"Practical, powerful and straight forward. 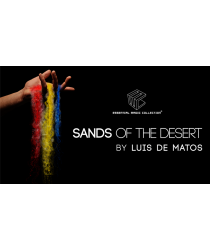 A cleverly layered piece of mentalism ideal for a close-u.. 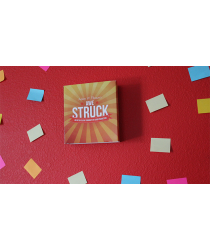 Here is an original way for you to finish your ambitious card routine. 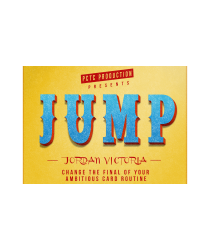 With Jump you will be able to..
Luck of the Draw (..
Luck of the Draw is a killer new utility for mentalists and magicians alike! 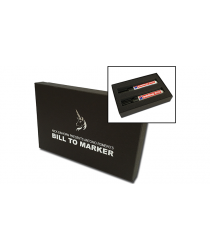 You get... An incredibl..
Bill To Marker by .. This is it! 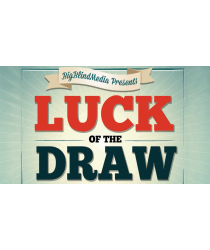 It's simple, elegant, and UTTERLY BAFFLING. A spectator signs and loans you ANY bill. 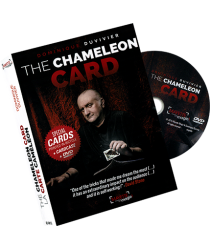 It..
A MUST FROM DOMINIQUE DUVIVIEREFFECT: When the magic astounds the magician himself! Do you know that.. If you think you've seen it all, you haven't seen SIXPACK yet. 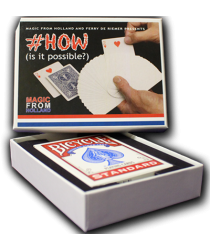 A great and highly visual card trick ..
#HOW is a GREAT masterpiece of the minds of MagicFromHolland and Ferry de Riemer. 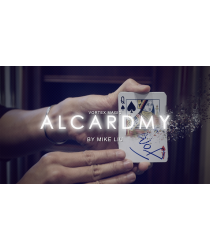 You are going to l..
Magic is not just about what your spectators can see, it is also about what they can feel.Imagine ha..
Just image how cool it is to have a phone vanish into the light right in between your hands.Flashy i..
ALCARDMY by Mike Liu and VORTEX MAGICImagine being able to create an illusion that looks like Specia..
Luis de Matos finally releases his unique version of the classic "Sands of the Desert." What became ..